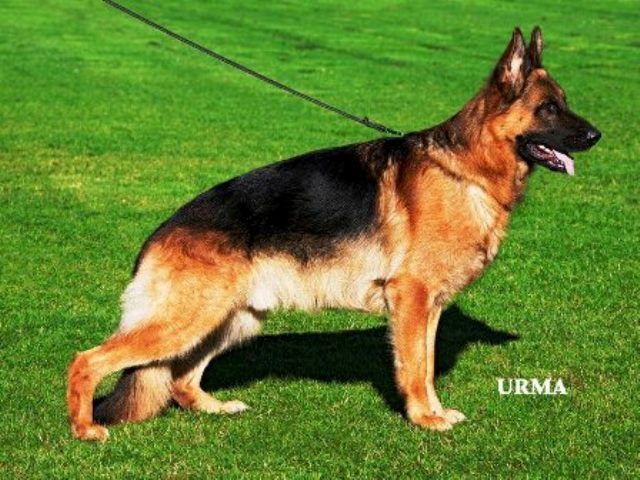 The best of the best Bloodlines from Europe. 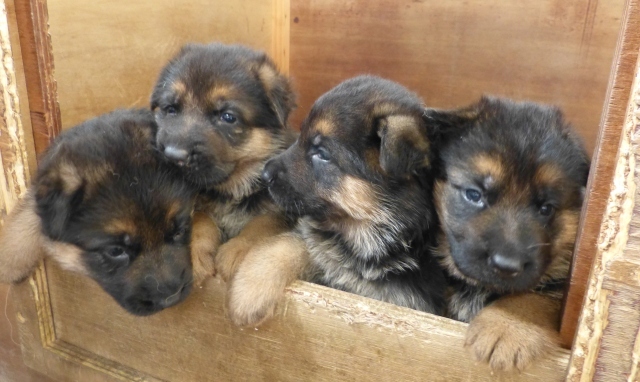 German shepherd puppies sometimes Available. Litter Born 4-3 to Vegas. Hip: SV: HD a-normal (a1) - Elbows: SV: ED a-normal (a1). 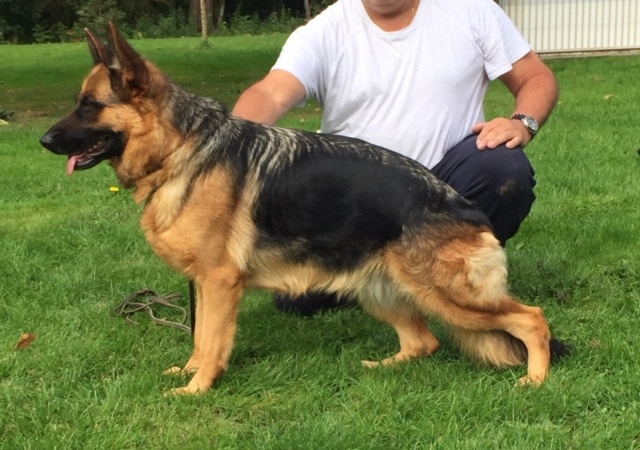 Excellent young male with a great anatomy, very expresive head, strong bones very good movements high drive and powerfull character, a masculine male Hip: SV: HD a-normal (a1) - Elbows: SV: ED a-normal (a1). Beautiful black and red colours, with very strong pigment. Litter Born 4-3 line breed to Vegas. 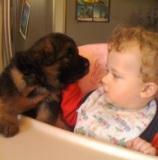 Our puppies are born and raised in our home with continuous human bonding and socializing. We are there with the puppies when they take their first breath, when they open their eyes, when they begin to walk and when they eat their first "puppy mush meal". 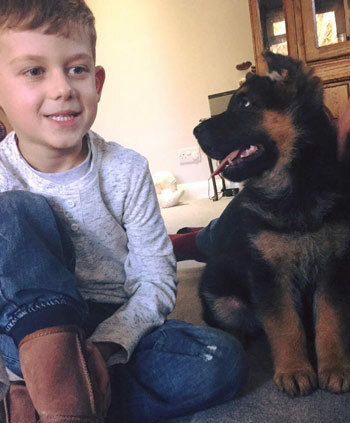 We know each puppy’s temperament and disposition and know how each of them will react in different situations because we have been there with them most time from the day they were born. 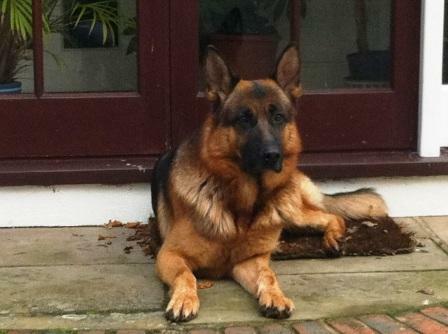 German shepherd males At stud in the south of England for approved females only . 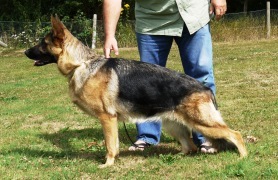 Breeding Females from 04 . Calm self assured character should always be the priority. 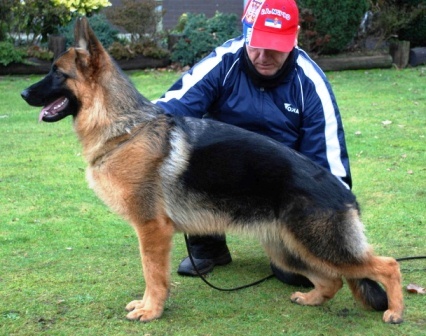 For the best Family bred German Shepherd Puppies for companionship. 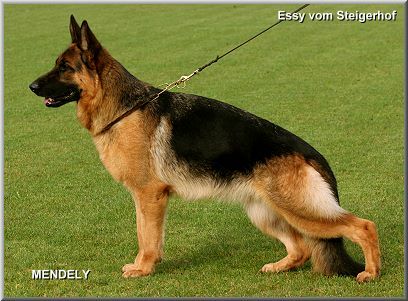 Whether you are looking for a Family German Shepherd dog puppy for companionship, walking or competition agility, Bundaberg can help you find the right dog. 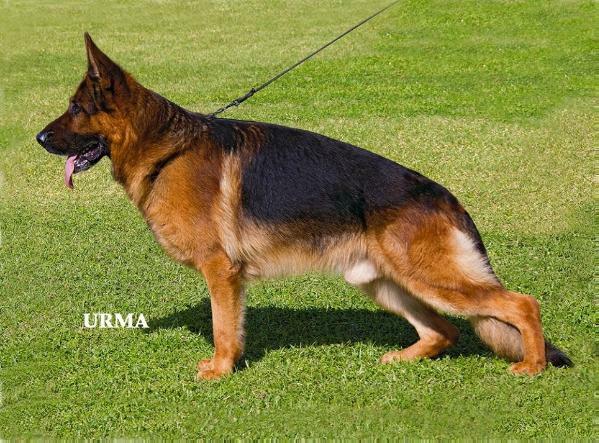 There are two qualities that set Bundaberg apart from the rest: The first is a deep knowledge of the German Shepherd breed. The second, and more important, is honesty with ourselves and our clients. 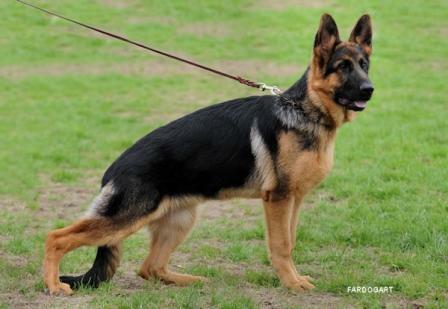 We take the time to listen to your needs, concerns, and opinions and help match you with the right dog.We take pride in breeding top quality German Shepherd puppies to the standard that are healthy in both mind and body and free of genetic disease. 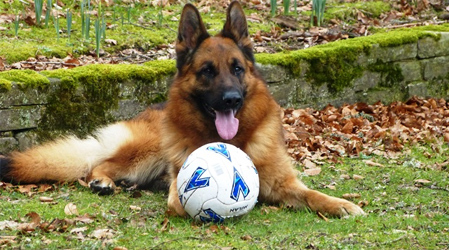 Show homes, working homes, and pet companion homes are all equally important to us. 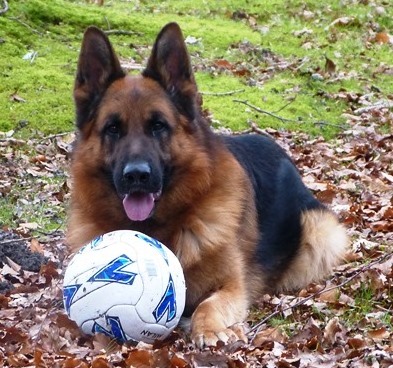 Our involvement with the German Shepherd Dog is a privilege and a love. 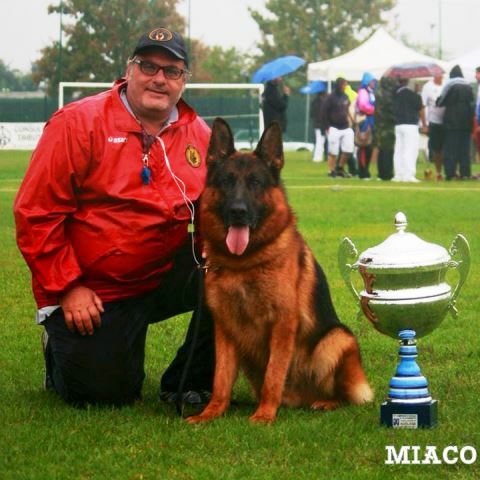 We breed to advance the quality of the breed, not the quantity. 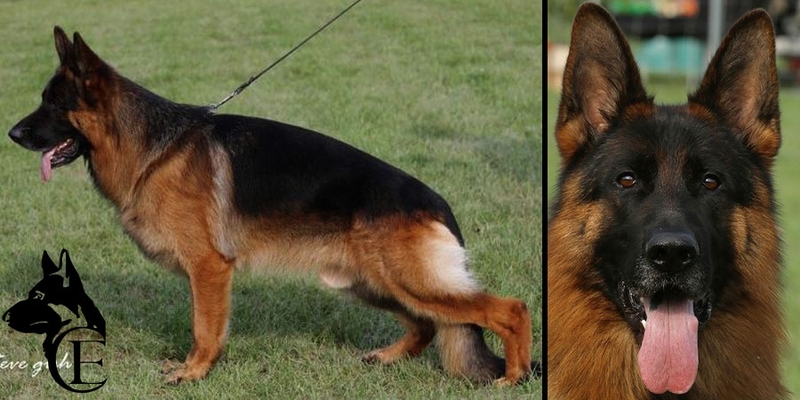 Find the best german shepherd breeders, When only the best will do. 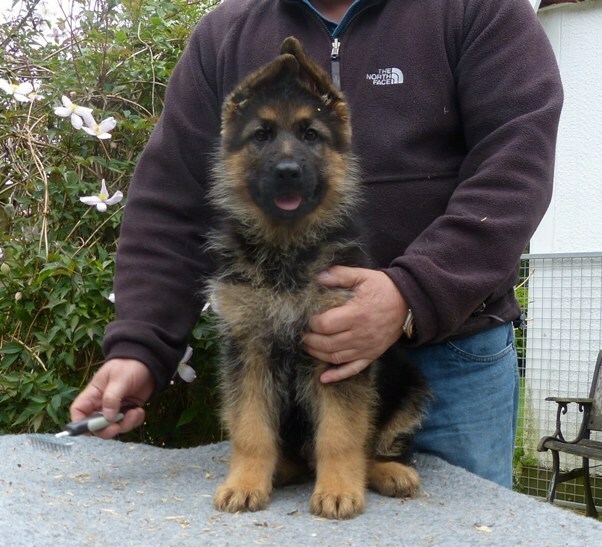 Bundaberg GSD puppies have Superb bloodlines - highly intelligent & trainable - visually stunning. 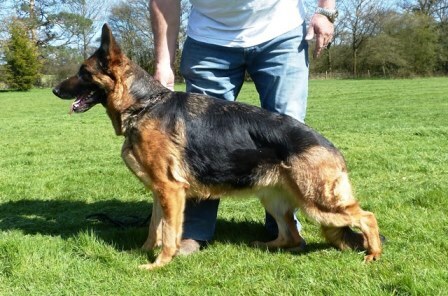 Puppies, young dogs with Class 1. pedigree on request! 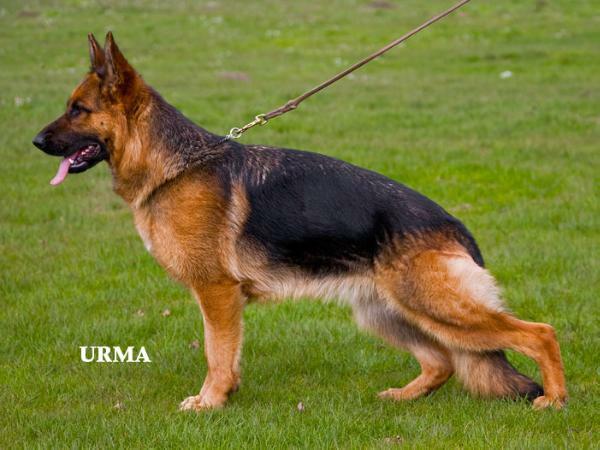 We only offer dogs with sound personality and temperament; health and strong character. 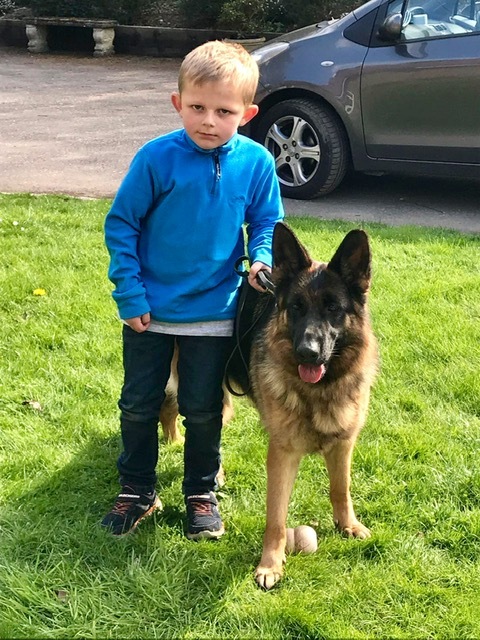 our dogs are very social and live in close connection to our family!We are by choice a small select breeder in the south of England with 30 years Experience. 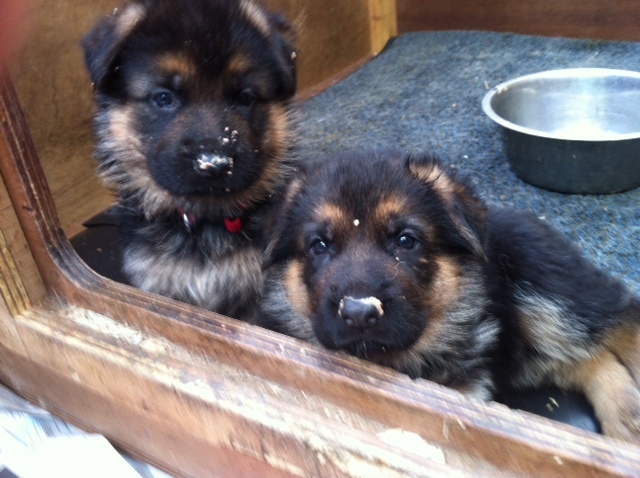 We breed occasionally for quality and not quantity, and are very particular as to where our puppies go. We very seldom show our dogs. 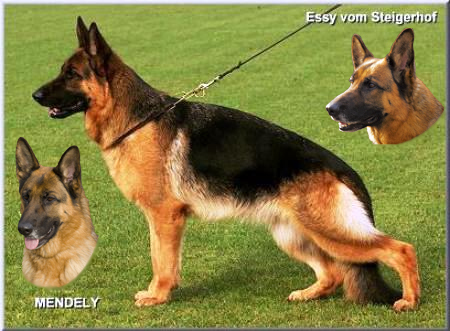 Good German Shepherd breeding starts with good females of good families. A Good family is determined by the quality of siblings more so than the fame of parents and grand parents. 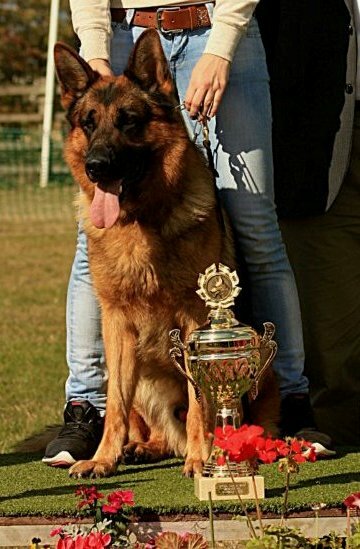 It is far better to breed with a mother who has excellent structure, health and character and whose siblings display similar qualities, than to another who is a top ranking show dog with a superb pedigree but whose siblings were rejects. 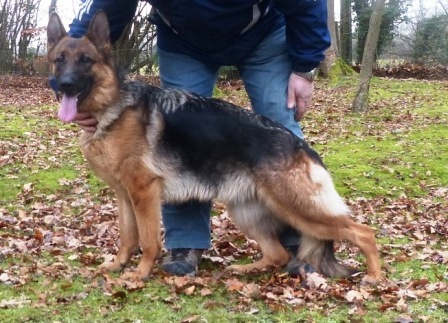 German shepherd males At stud in the south of England for approved females only. Puppies can be reserved in advance. 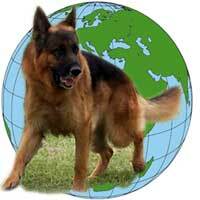 We also offer German Shepherd Dog stud services. 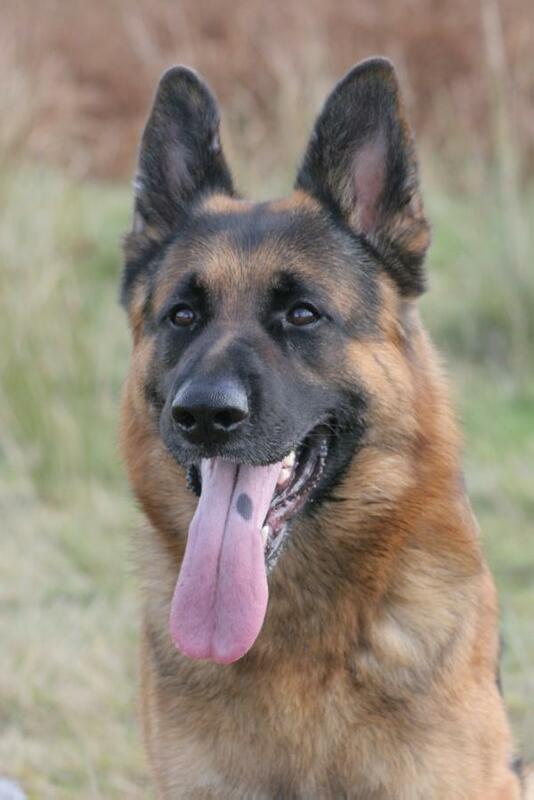 We only breed one litter a year, Male or Female Puppies should be reserved in advance. Born: 19. May 2008 - 2016 RIP. 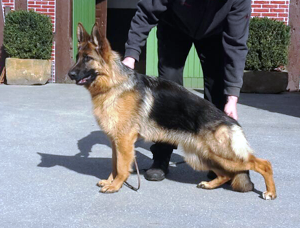 V1 UK British GSD Training Club Regional Event, Herr Peter Arth SV. for approved females only .